With my vacation behind me, I’m gathering up some ideas to share in next week’s blog posts. So if you’ve been anxiously waiting new patterns and tutorials, hopefully you won’t be disappointed when next week rolls around. Meanwhile, I’m posting this video about rickrack trim. It offers a few creative ways to use rickrack that perhaps you hadn’t thought of! 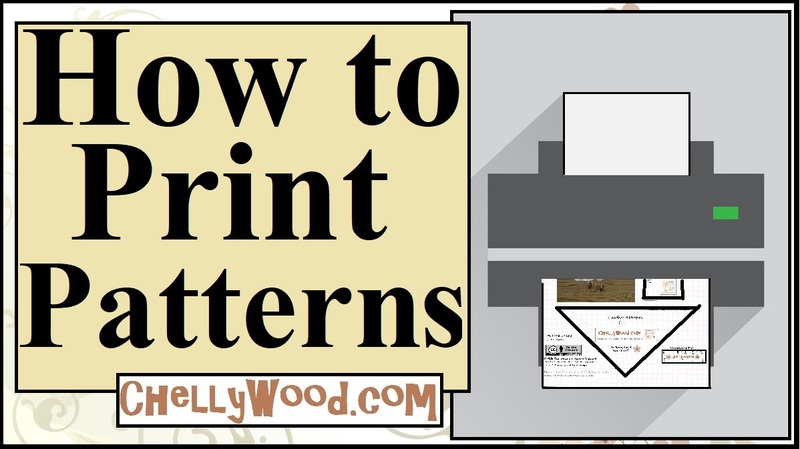 If you like my patterns and videos, please show your appreciation by liking, pinning, tweeting, and/or somehow sharing this video with others.